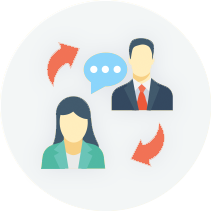 GMinutes is a task management tool geared toward promoting collaboration and efficiency. 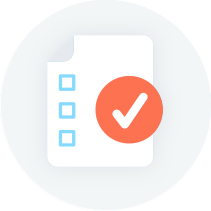 One stop shop to manage projects, assign tasks and review. Avoid unnecessary meetings and keep your team's work on schedule. 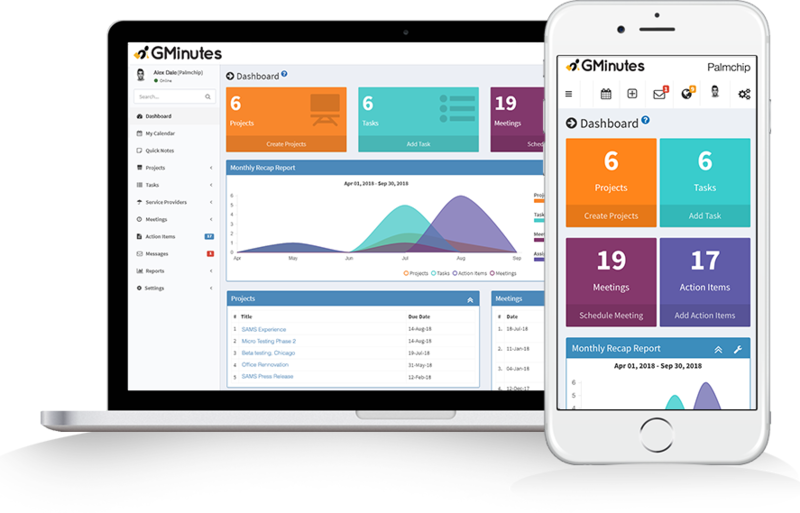 Gminutes helps you coordinate all the work your team does together. So everyone knows what their action items are, who's assigned to it and when it's due. 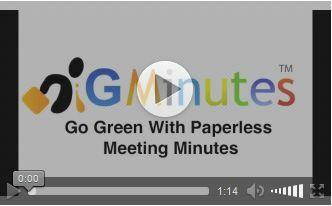 GMinutes is helping companies to increase productivity and team collaboration while reducing paper. 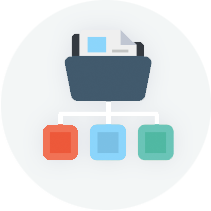 Manage multiple projects at the same time. Note down project milestones and project cost. 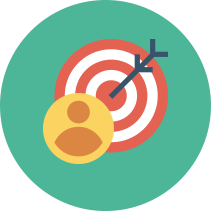 Track your team tasks to plan project deliveries in timely manner. 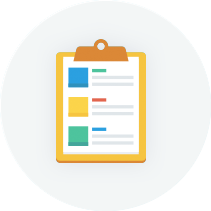 Schedule reviews and easily notify participants. Monitor and forecast correctly by assigning action items. 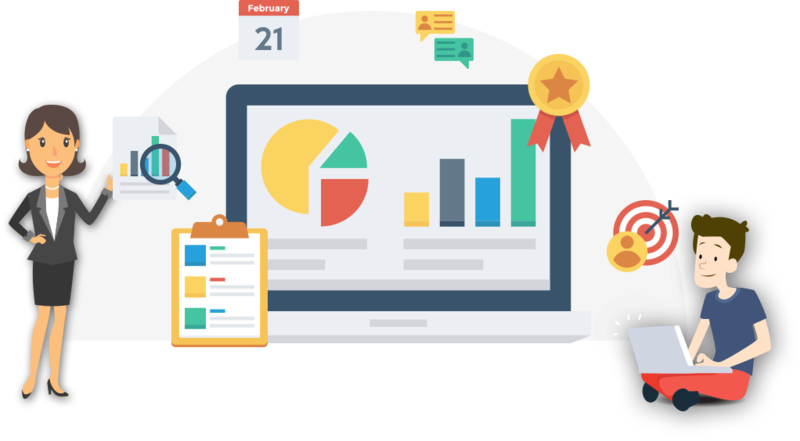 Log minutes for scheduled or unscheduled meetings and notify participants.